I have a bit of an obsession about owning one-of-a-kind pieces. The easiest way to get a one-of-a-kind piece without breaking the bank is to make your own. I altered this plaid bomber jacket I found thrifting by adding some embroidered floral patches. I bought the patches at Michaels. They are actually iron on patches however they didn’t stick very well to the tweed of the jacket so I ended up having to hand stitch them on just to make sure they were well secured. I hate a DIY that look cheap and falls apart a week later. You can buy loads of floral embroidered patches online if they don’t have any at your nearest craft store. This bomber jacket is by a Taiwanese designer by the name of Stephane Dou. One of the many joys of thrifting is you never know what you are going to find. As soon as I saw the jacket I knew immediately it was higher quality. A pro thrifter starts to have a sixth sense when it comes to finding quality amongst the garbage. It was a total fluke that the patches ended up working with colours of the jacket. They clash but in the nicest way. I’ve used two patches here and cut them up and pieced them back together on the jacket. They now have some velvet embroidered bomber jackets that are very cool. Do you like the embroidered bomber jacket trend? Would you consider DIY’ing your own? I’m going to take a moment to thank you personally from my heart. You took some time out of your busy day to come and visit me and I truly appreciate it. You make blogging worthwhile. To all my friends in the US…have a happy and safe Thanksgiving! Your embroidered jacket is gorgeous. It is another example of your skill and talent. It’s almost Thanksgiving in the US. 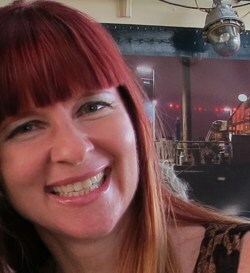 So thankful for you and your blog! Hope you had a wonderful Thanksgiving. I loved your most recent post. In fact I told my husband to read it. I think as we get older, it’s nice to have items that make us stand out instead of trying to look like everyone else! 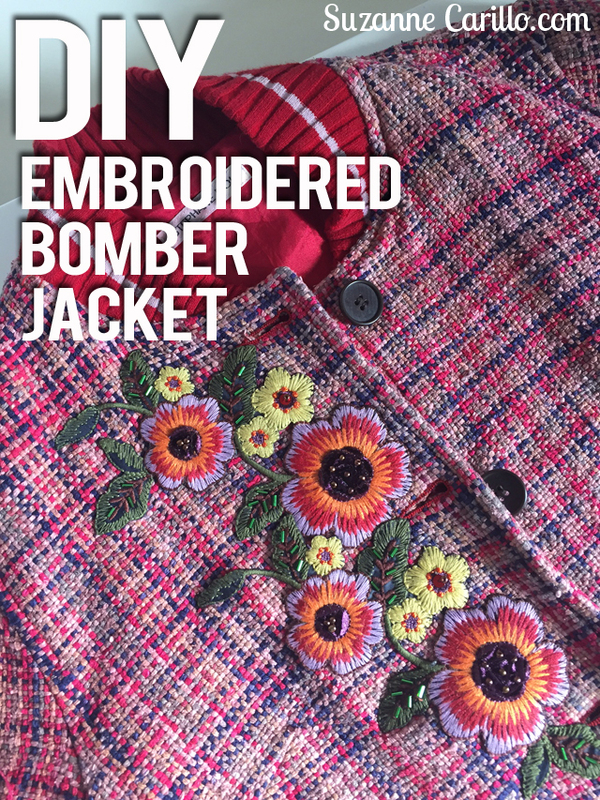 And that tweed bomber is just the item—even without the embroidered flowers it’s so fabulous!! But then you take it to the next level with your DIY trick!! I may have to try this with my bomber!! I agree…losing visibility as we get older is an ongoing battle. Your customised bomber jacket came out brilliantly, that detailing makes it stand out from the others and you can see the quality from the photographs. You’re right, I rarely look at labels when I’m buying, top class stuff stands out a mile from from the sweatshop produced dross that dominate our charity shops and quality is easy to spot. I grabbed a crazy printed skirt, blouse and headscarf combo yesterday because I loved the crisp cotton and wild print. When I inspected it before chucking it in the washing machine I realised it was a vintage piece by legendary textile artists Collier Campbell. Isn’t that typical that you would “inadvertently” grab a quality piece without even realizing it? I think that after you have shopped as much as you have in thrift stores you are drawn to quality without even knowing it. It is a sixth sense shopping superpower! You’re creativity is always inspiring. That jacket looks amazing now with the patches on it. 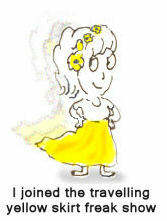 Thanks Bobbi : ) I like to think it might inspire someone else. Being creative is like a mini vacation for the mind. You never know what you’re going to get when you get there, but the voyage is wonderful. I actually am prepared to do exactly the same DIY on a bomber jacket I bought a couple years ago. I bought my iron -on patches at another retailer but I’ll be hand stitching them too; mainly because my bomber is faux leather. Your plaid bomber and cute bow scarf at the neck are just great Suzanne! I may have to steal that bow idea!! Thankyou for the lovely holiday wishes. Canadians celebrate a Thanksgiving type Holiday earlier correct? I don’t know how I missed this comment : ) It seems like I’m missing quite a few lately. I love how your bomber jacket turned out. Too bad I can’t attach an image in my comment here to show everyone. Yes, we celebrated in October. Hope you had a good one! You definitely took this already-gorgeous bomber jacket to the next level, Suzanne. I love how you matched the florals with that fabric. And you’re so right how quality jumps out of the racks. It’s hard to pass up and sometimes even influences me to buy things I don’t necessarily love because it feels so good. Great DIY! Too true. I find myself doing the same thing sometimes. I almost bought a Furla handbag because of the name via an auction online. Then I gave my head a shake and asked myself, “What am I doing? I don’t even like the bag!” Ha ha! Whew. Amazing. Your creative talent is so useful in so many ways. You are one of the luckiest people I know. You are too sweet Ally. Your jacket turned out fabulous! 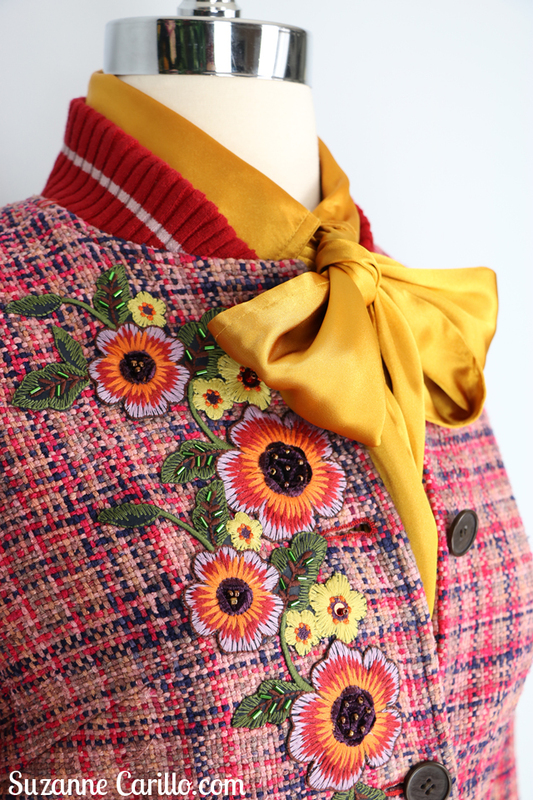 I really like the flower patches – they look great on the jacket. I think it was worse with this jacket because of the tweed. I think on a Jean jacket it might hold just fine. You might be able to simply tack them on in a few places if you are worried about it. Can’t wait to see how your jean jacket turns out! Always love your posts and your ideas. I cannot wait to see your finished DIY. It will be a work of art! Wow, Suzanne, it looks as if you hand embroidered these flowers on! What a great job and it makes the jacket so much more interesting and of course – unique. I suppose you could apply this idea of yours to jackets, coats, skirts etc…. I must explore this further even if I do hate sewing and at least I’ve had experiences of sewing on school badges to school blazers when my children were young! I am obsessed now about doing the same thing to a leather skirt. We’ll see if it ever comes to fruition. Often I find that the process of creating the item is better than actually wearing the finished product. I know, I’m weird like that. 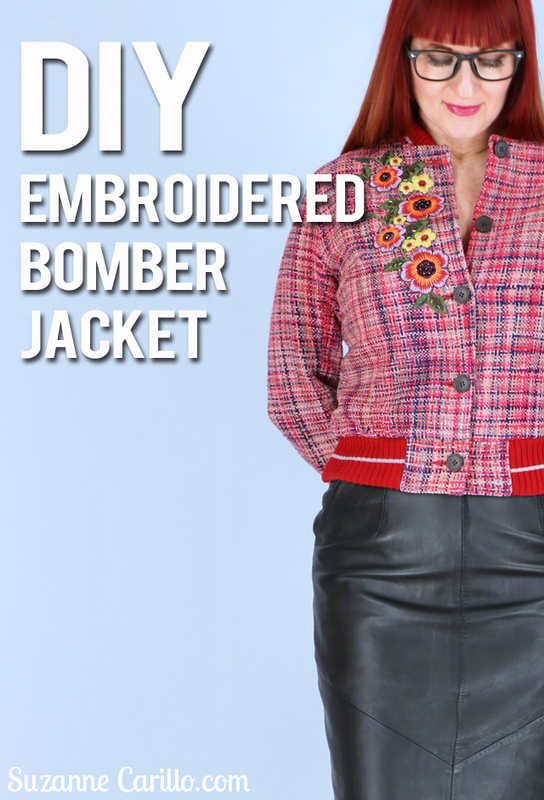 Now, that is a cute bomber jacket! 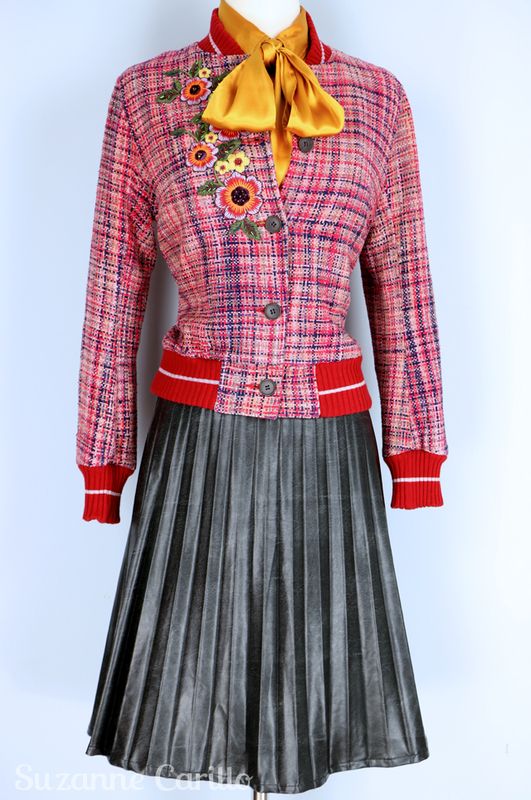 I love the jacket so very much, because it is tasteful, fun, and one of a kind! The you said iron on, i thought, well i could do that; ( steam everything) let me run and get a iron, and then you said hand stitched, and I suppose i could do that too. 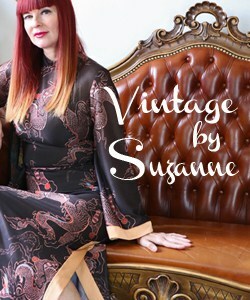 Beautiful Suzanne, as alway, and always an inspiration! Ha : ) Yes, you can hand stitch Elle. It truly is easy. Just a bit of a pain to take the time to do it. Isn’t that the way with everything though? I have so many more ideas than what I actually end up doing. Often times I lose the momentum if I ponder about it for too long. I do find that thrifting makes me want to DIY more often. Less worry about “ruining” a new item. That is kind of why I liked this patch. It is quite intricate. Very unique! Without the board the jacket has a bit Chanel ish look! I agree Nancy. That’s probably what attracted me to it while thrifting in the first place. I love bomber jackets because they remind me of my high school days. The way you made this unique is just brilliant. My biggest problem with thrifting is finding things I like that fit – you do it so well! You did a perfect job. You know I am less advanced as you are so I am still having trouble with matchjn prints haha. But I can see the beauty and you did an excellent job. Inspiring and totally fabulous. I need to try this!